Driving while intoxicated (DWI) is one of the most serious nonviolent crimes one can commit. Because of the potential risk to life and property, incidences of DWI are strictly penalized, including consequences that will follow you for many years after the original offense. Many, however, are unaware of just how far the aftereffects may reach. There are numerous ways that a Brazoria DWI can affect your wallet, not least of all due to the fees and court costs associated with the experience. Perhaps the most immediate is that many people are fired or otherwise let go from their jobs, especially if they drive as part of their duties. A DWI signifies, for many employers, a reason to lose trust in that employee, and most employers are not in a position to take a proverbial gamble on someone who has lost their trust. Another financial outcome that affects many Texans, especially those who are younger, is the potential loss of scholarships and other assistance. Texas law mandates that those convicted of class A misdemeanor or any class of felony will forfeit any scholarship for higher education. DWI convictions almost always fall into those categories (the exception being first offenses where your blood alcohol content (BAC) is below 0.15). Federal grants of assistance such as food stamps are also affected – if severe enough, your conviction may disqualify you for life from such programs. The long-term collateral consequences to your legal and civil rights are arguably even more egregious than the financial. If your DWI conviction is at felony level, you are barred from the same things as other felons: the ability to hold public office, the ability to own a firearm (except in rare instances), and the ability to vote for an unspecified period of time. All of these go hand in hand with the social stigma and any federal repercussions. In terms of federal repercussions, the most potentially dangerous is the harm a DWI conviction can cause to an individual’s immigration status. If you are not a United States citizen, a DWI counts in most instances as a crime involving moral turpitude (CIMT) for immigration purposes – a CIMT is defined as a crime that encompasses one or more of the elements of moral turpitude, which are fraud, larceny, and malicious intent. If you commit a CIMT that has a penalty of more than one year in jail, or you commit two within five years, you are automatically deportable. In extreme cases, a DWI can count as an aggravated felony, which means that you are deportable and also inadmissible (unable to enter the country) permanently. The long-term effects of a DWI conviction in Texas are many and varied, and it can be overwhelming to attempt to deal with the ramifications on one’s own. Having a skilled attorney on your side can make a significant difference. 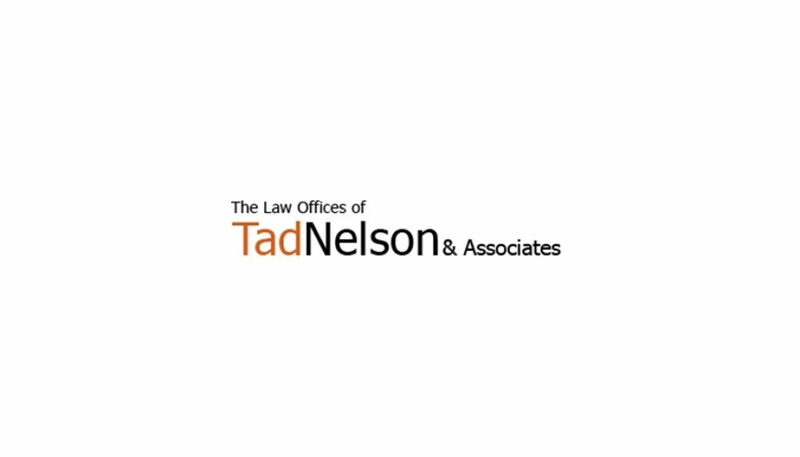 The passionate Houston DWI lawyers at The Law Offices of Tad Nelson & Associates have years of experience in defending these cases, and we are happy to put our knowledge to work for you. Contact our office at 409-765-5614 to set up an appointment.